We are a specialist service provider to the Crane and Lifting Equipment Industry. We provide all of your lifting and handling needs through years of experience. 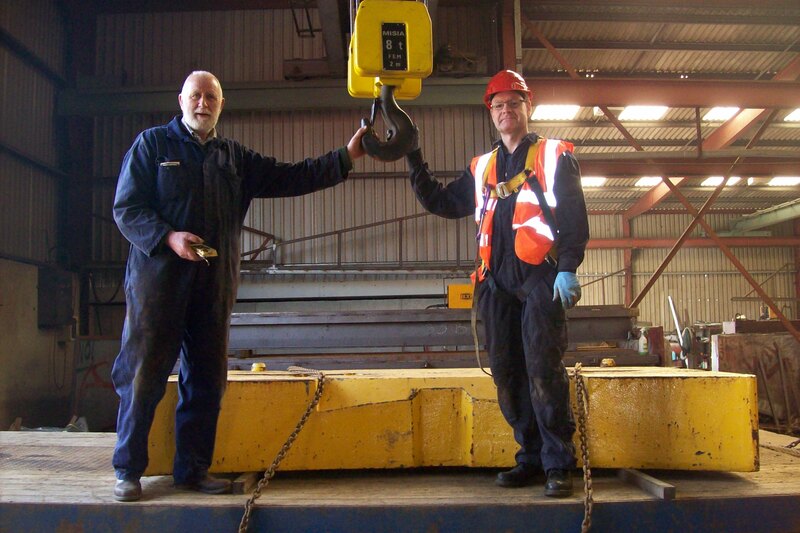 We can arrange Inspections, Testing & Certification of all your lifting equipment. 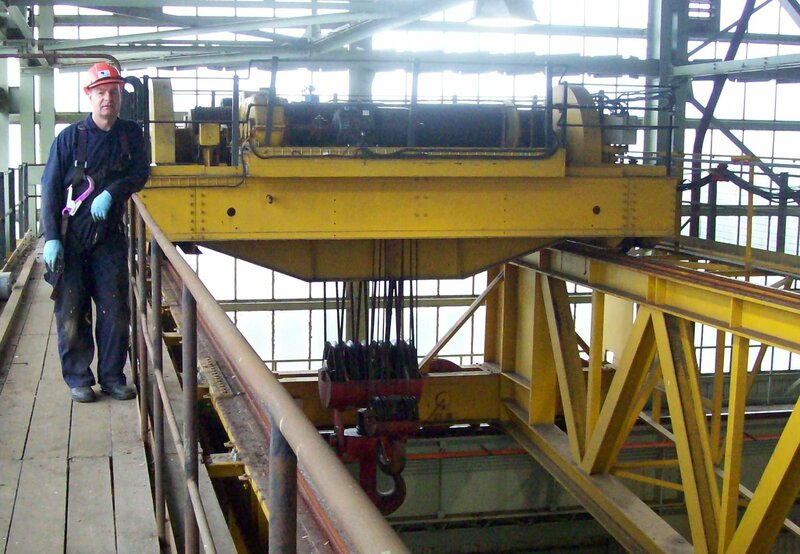 We also provide Training Courses for the safe use of cranes and lifting equipment in general. We sell supply and fit:- Cranes & Hoists Monorails, and Jib Cranes. 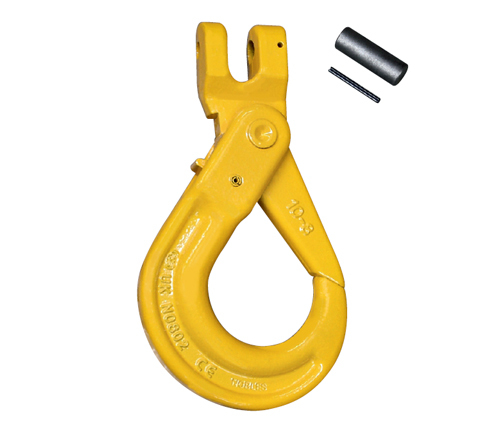 We also are stockists of Chain and Web Lings, Shackles, Eyebolts, Load restraining equipment (Chain & Webbing).